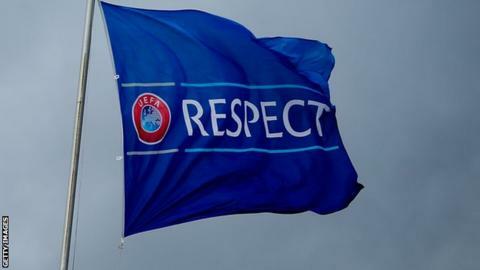 Norway have been awarded an additional Europa League qualifying spot, along with Sweden and Finland, after topping Uefa's Respect Fair Play rankings. England finished fifth in the standings, while Scotland were eighth. The rankings are based on all Uefa competition matches played at both club and national level from 1 May 2013 to 30 April 2014. Norway finished top for the fourth time in six years, ahead of Sweden in second and third-placed Finland. The same three nations also headed the table last season, though Sweden finished top. Each nation will now have four representatives in next season's competition. Fair play assessments are made by Uefa delegates on criteria such as positive play, respect for the opponent, respect for the referee, plus behaviour of the crowd and of the team officials, as well as cautions and dismissals. Qualifying for the 2014-15 Europa League begins on 3 July, with the final taking place in Warsaw, Poland, on 27 May 2015.